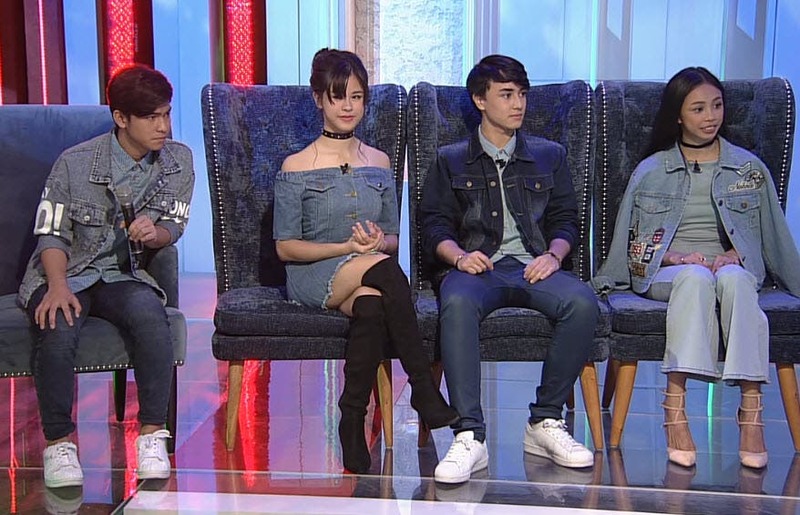 Check out this never-before-seen interview of Boy Abunda with PBB Lucky 7 Teen housemates Maymay Entrata, Kisses Delavin, Yong Mujahil, and Edward Barber. The teen housemates talked about their love life before entering the PBB house, their future plans, their crushes, and they also answered various questions from the fans. 100 Most Beautiful Women in the Philippines for 2017 – Voting for the 10 Finalists Now Open!